Happy Engagement Season!! We know that there are going to be a lot of YES’s coming up in the next few weeks in Toronto and we can’t wait to hear all the proposal stories. We’ve got 5 quick tips for those of you that want to pursue wedding planning right away. 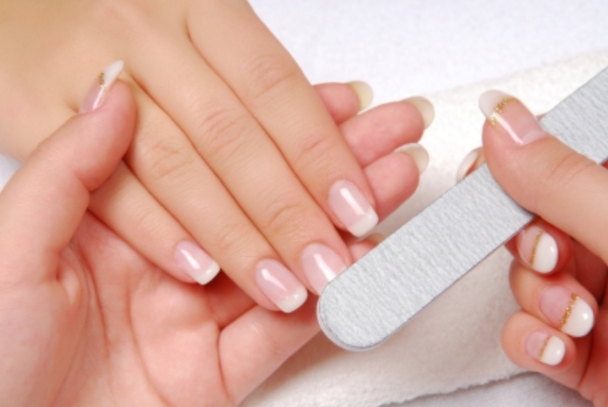 1) Go and get a manicure – as a new bride, you might be thinking – what? For all Asian Fusion Wedding brides, this is the first step. Since everyone you meet is going to want a look at your fabulous diamond engagement ring, make sure your nails are perfectly polished. Asian Fusion Wedding brides also know that they have the time for pampering because they’ve entrusted their precious celebrations to us. Therefore, there’s no need to stress even if they want to get married in 3 months in an exotic place like Bali or romantic city like Paris. 2) Get good with the numbers – the practical aspect of planning your dream wedding is becoming familiar numbers. The first set belongs to your wedding budget. You, your fiancé, and/or possibly your family are going to need to be familiar with what figure(s) you are comfortable spending. This refers to the overall budget that all contributing parties are going to add to the final total. It’s only natural that sometimes couples underestimate the cost of wedding items. After all, newly engaged brides and grooms have never planned a wedding before and therefore not familiar with the costs associated with weddings. 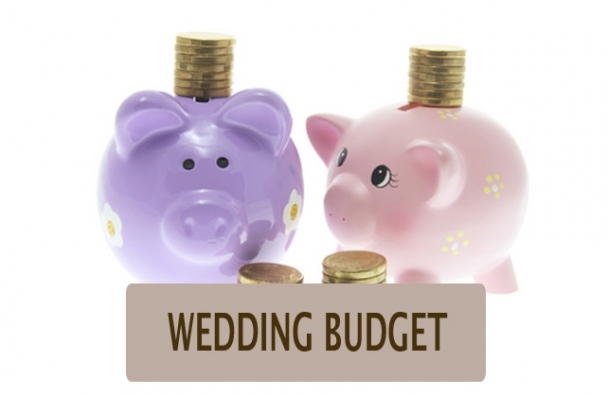 Generally, 50% of the entire wedding budget is allocated to venue, food and beverage. As seasoned wedding planners, our team will guide you on how to allocate the budget base on your priorities so you don’t run out of money by the time you need to book floral and decor. Setting up a “realistic” budget of course really helps too and well as any inside tips that will help you stretch your dollars further. 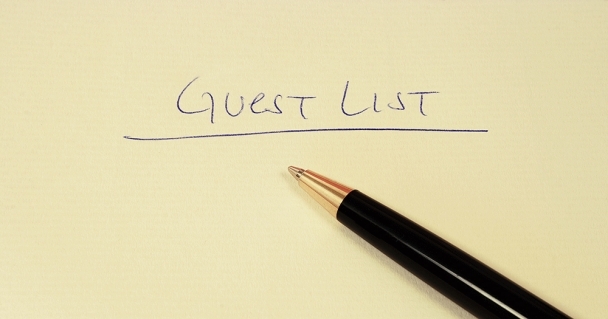 3) Make a Guest List – The second set of figures relates to your guest count. This is where you and your fiancé will make a preliminary guest list. Your parents may also have their own guests that they wish to invite. We typically find that this list gets trimmed once a venue is decided upon but that the discussions with parents can be a delicate one especially if they are contributing to the budget. Asian Fusion Weddings clients are given a tried and true guest list template that helps them track things in an organized manner, so that everything you need to know about your guests are at your finger tips. 4) Figure out a lucky wedding date – For some of our couples, selecting an auspicious wedding date is a must. Unfortunately the Red Calendar, otherwise known as the Tung Shing book only comes out at the end of year. So if you are planning for celebrations way in advance, this is not ideal. The Tung Shing is a Chinese divination guide and almanac. Therefore, you can reach out to a Feng Shui Master and have a date specifically calculated for your wedding. Often times, this is the best route to take because a general auspicious date is just a good date for weddings in general terms. If you have a date calculated specifically for the two of you, this will be the luckiest date for your specific nuptials. This would also be ideal if your family’s are very superstitious. 5) Research venue and establish a menu – before you sign the contract with a venue, you will likely need to do some further homework. There will be various new terms that you need to understand like guaranteed minimum spending, guaranteed minimum guest count, cake cutting fee, ceremony fee, and so forth. Ensure that you understand that requirements, otherwise you will have signed a binding agreement that cannot be changed afterwards. For those of couples that want a fusion menu and/or bring in a Chinese caterer to the venue – this will absolutely take more time in negotiations. You will also need to find the right match of venue to caterer. Equipment in each venue may vary, so a complementary menu will need to be created. All these factors can be overwhelming, and thus for couples that want to plan their own wedding but have the reassurance that they have covered all their bases – they often choose to hire our team just to research and negotiate the venue and take care of the menu. We look forward to helping many couples plan for their perfect wedding celebrations Toronto, Southern California, Bali, and even Paris if that is your true hearts desire. Please don’t hesitate to contact us with any questions at services@asianfusionweddings.com.